The S4S-DT engine excells in low fuel consumption combined with lower emissions. 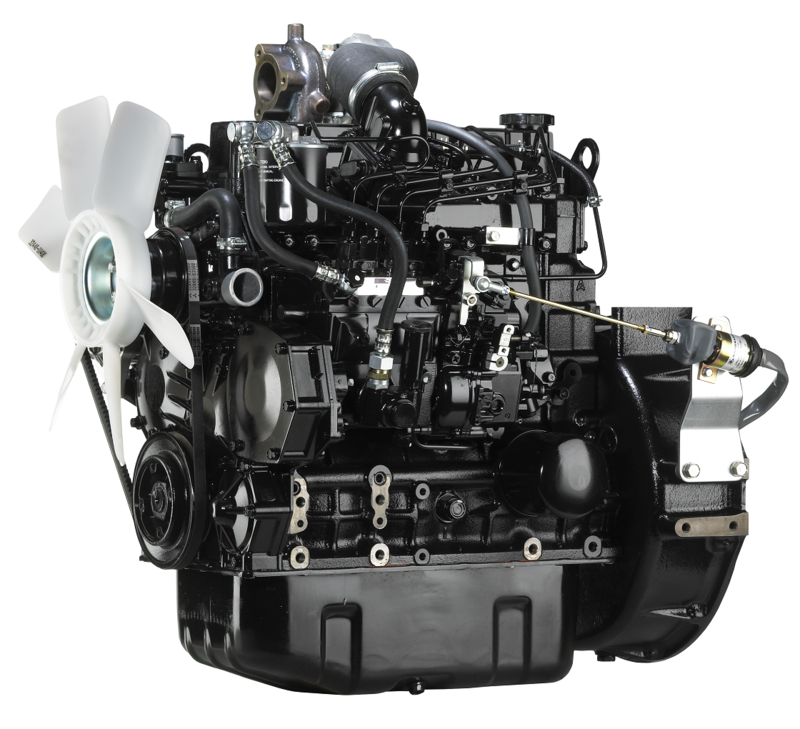 No harmful emissions and saving on fuel: this engine has it all. 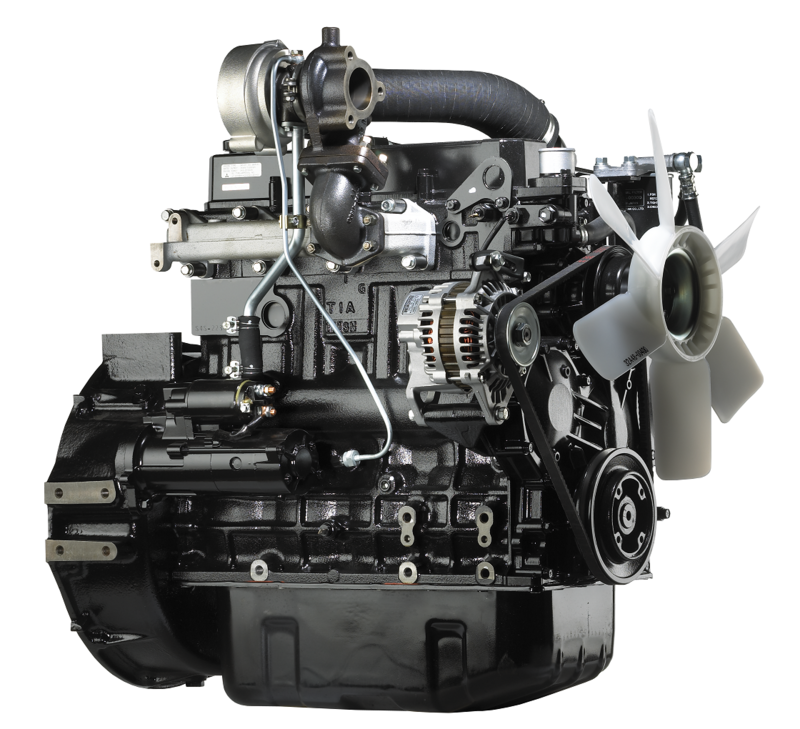 As a part of the succesful SS-series, these engines are suitable for a wide range of applications, both indoors as well as outdoors. Sound attenuation means that these engines are also suitable for inhabited areas. The Mitsubishi S4S-DT is Stage 3A compliant. 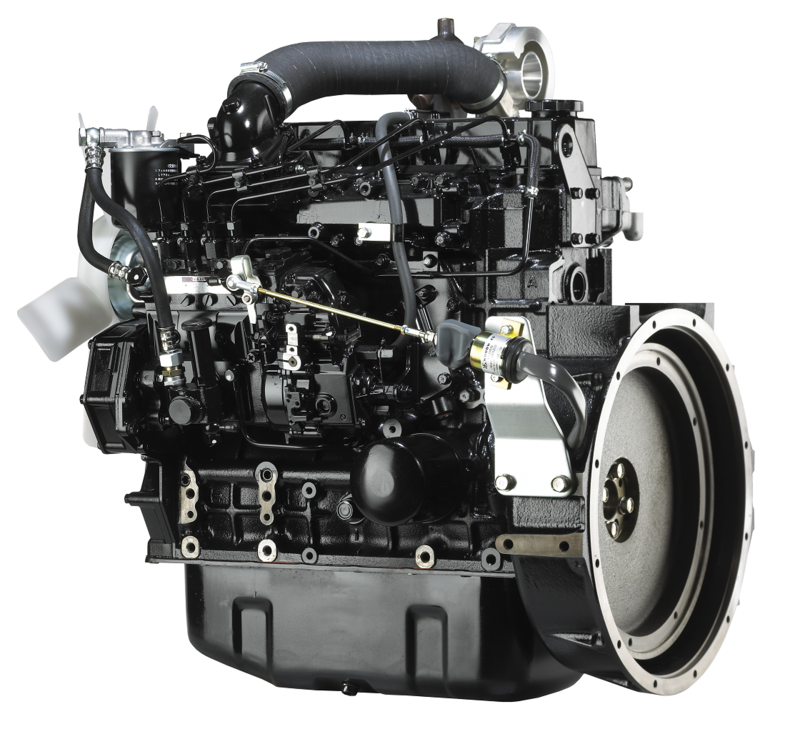 Find out more about the consequences of emission regulation for your engine by clicking here.